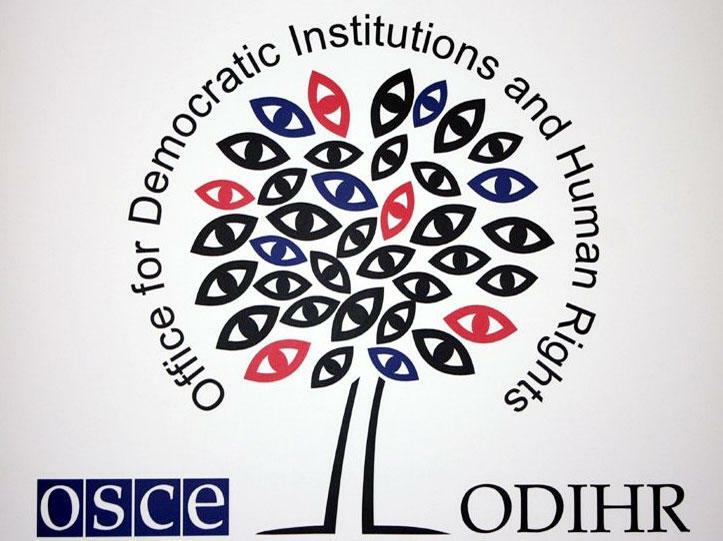 The OSCE Office for Democratic Institutions and Human Rights (ODIHR) has published a final report on the presidential election that took place in Azerbaijan on April 11. The initial assessment of the election was announced by the OSCE/ODIHR observation mission on April 12. The OSCE/ODIHR election observation mission led by Corien Jonker began working in Azerbaijan March 9.